Treat these delicate areas with the latest in technology. 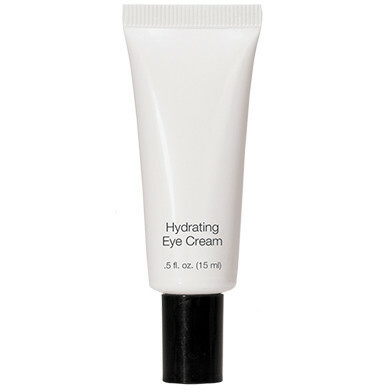 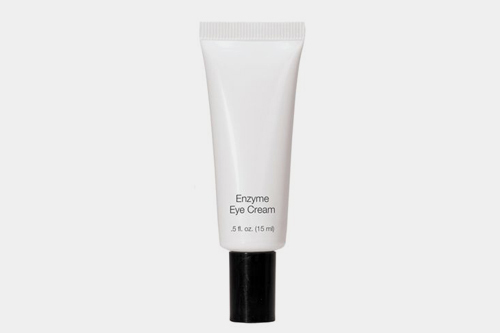 Three types of eye creams for lifting circles, reducing puffiness and firming. 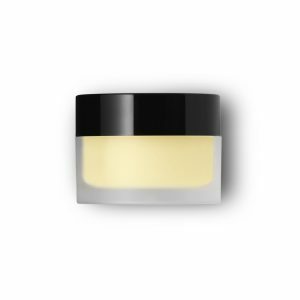 Choose a formula best for you. 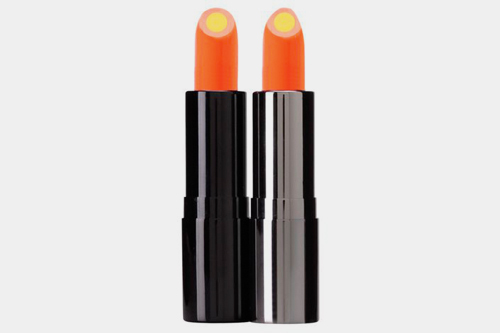 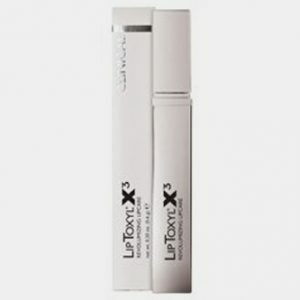 Vitamin C Lip Treatment starts healing on contact and Liptoxyl adds moisture with an instant pout.